Fulham are on course to fall a massive 13 points short of the average needed to stay in the Premier League. With an average of 0.7 points per game, Fulham could finish the season with just 25 points. 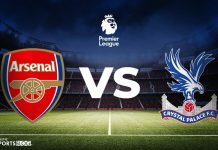 The required amount of points required have been 38.3 on average for teams to finish in 17th place since the division was reduced to 20 teams in 1995/96. Fulham have just 4 victories in this Premier League season, with their last coming last week in 4-2 victory over Brighton and Hove Albion. Fulham have not won away from home all season and are set to face difficult home games against Manchester United, Chelsea, Liverpool and Manchester City. Injuries: Joe Bryan has recovered from injury, and was able to start against Crystal Palace last weekend. Cyrus Christie and Marcus Bettinelli are both doubts for Fulham, while Timoty Fosu-Mensah is ineligible to face his parent side. 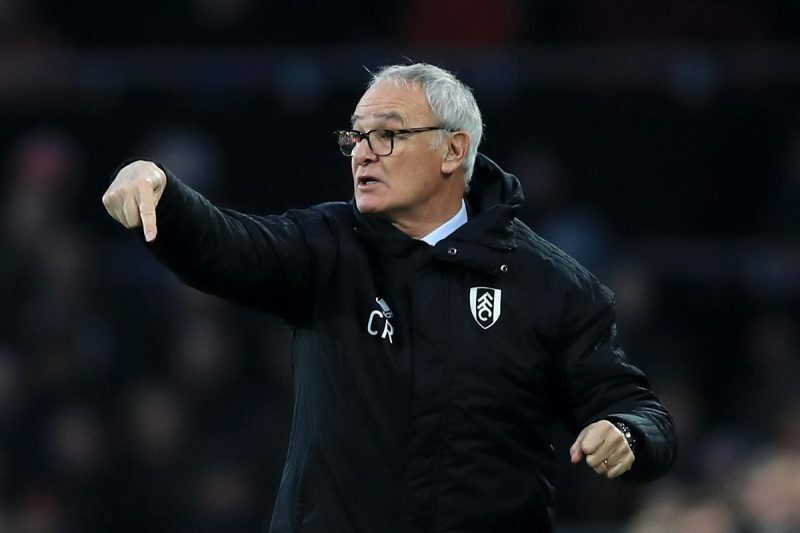 Fulham have a favourable run of fixtures from the start of April, but Ranieri is aware that he needs to put the club in a position where three or four wins from their last half-a-dozen outings can make a difference. Manchester United have won nine of their 10 matches in all competitions since Ole Gunnar Solskjaer replaced Jose Mourinho. Solskjaer will have a clearer idea about whether to upgrade from renting to buying at the end of the next six games. 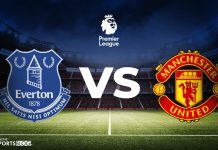 United will go on to play PSG twice, Chelsea, Arsenal and host Liverpool and possible Manchester City depending on the fixture schedule. Chris Smalling could be in contention to return in the clash at Craven Cottage, and would be featuring against his former club. The centre-back has not appeared in any of the 10 games under Solskjaer. Injuries: the only injury concerns for Manchester United are Marcos Rojo who is back outside running as he continues his comeback. Victory for Manchester United will be enough to move into fourth place in the Premier League table. Manchester United have prevailed in all of the last nine contests in all competitions. Manchester United are the clear favourite, but they cannot afford to let their confidence get in the way against Fulham.